Do you need the help of professional landscape gardeners in Romsey? Keeping your grounds in top condition is vital if you want to keep your image reputable and inviting. First impressions mean everything, so if your visitors are greeted with dying plants and overgrown grass, it can quite often mislead their expectations of you. If you struggle to maintain your landscape in house, we are here to help. We understand what it takes to make a landscape look stunning and inviting, so our team will do their best to make sure your outdoor area is up to your standards. Thanks to our years of experience, professional attitude and affordable prices, we are the number one choice for many people in Romsey. 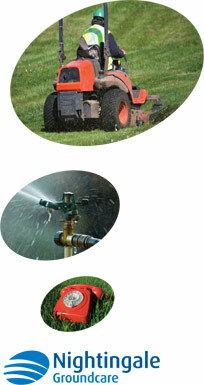 If you'd like to take advantage of our landscape services, we would like to hear from you. Give us a call on 01794 323606 to discuss your requirements.